If you are looking for professional strata painting, look no further than United Trade Links. 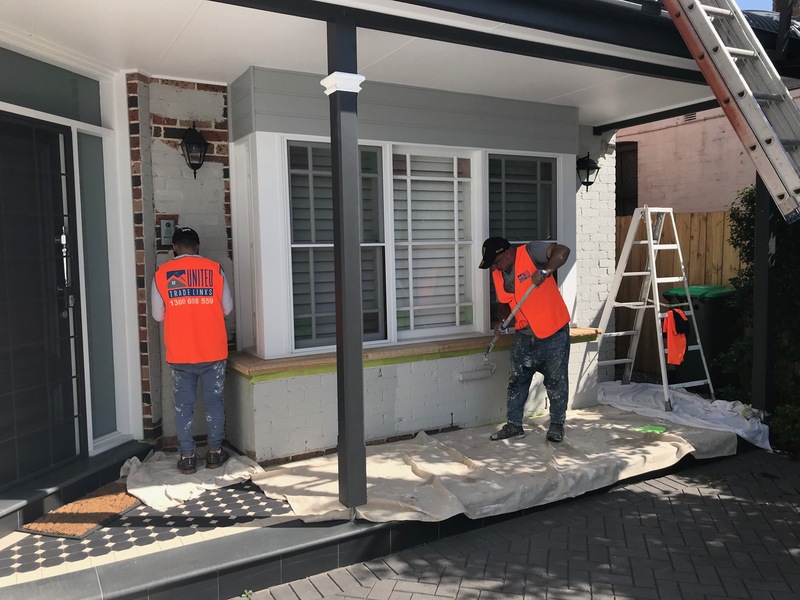 At United Trade Links, we work with a wide range of clients including strata managers, property managers and owners to help them achieve great painting results. 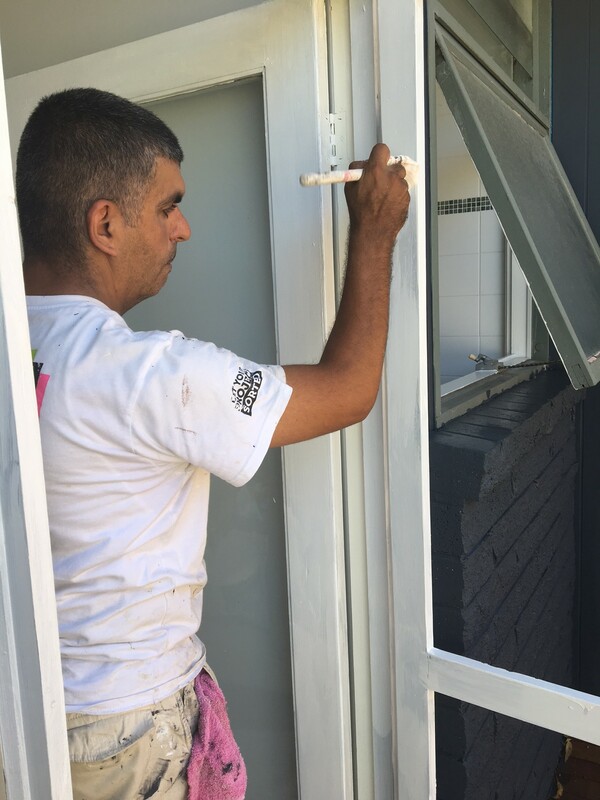 We have an experienced team who will give a fresh look and unique look to your property exteriors, entrance halls, stairwells and even the interior areas. 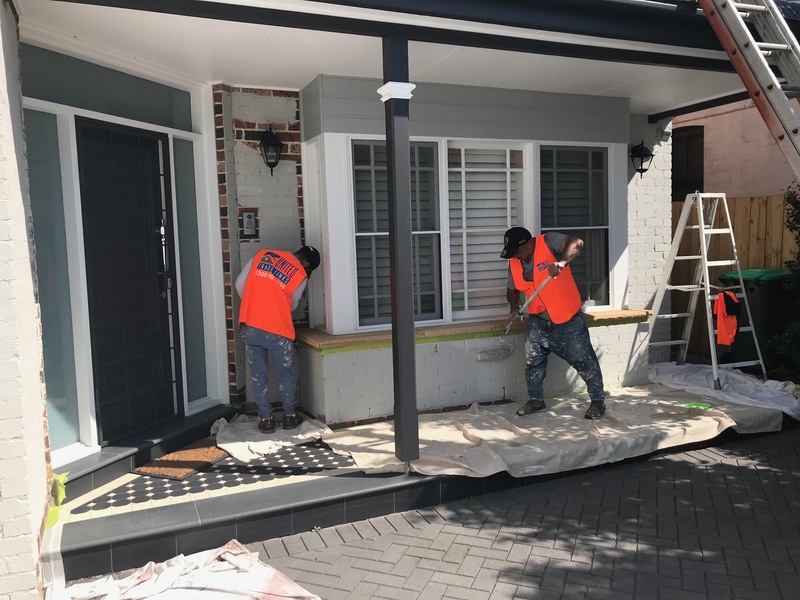 We will ensure the work is done in a systematic and hassle-free way and that there is minimal to no disruption at your property. In case it is your business premises or you have tenants, we will ensure they are not disturbed. United Trade Links are reputed for the excellence in consistency, no matter what is the size or nature of the job. We are popular for both commercial as well as residential strata painting services. We have a long list of satisfied customers who keep coming back to us again and again for excellent services. We take care of both easy as well as the most difficult projects. Our experienced painters know how to deal with every situation that may arise in the painting process. We are always ready to give a professional touch to transform the interiors as well as exteriors of your property. 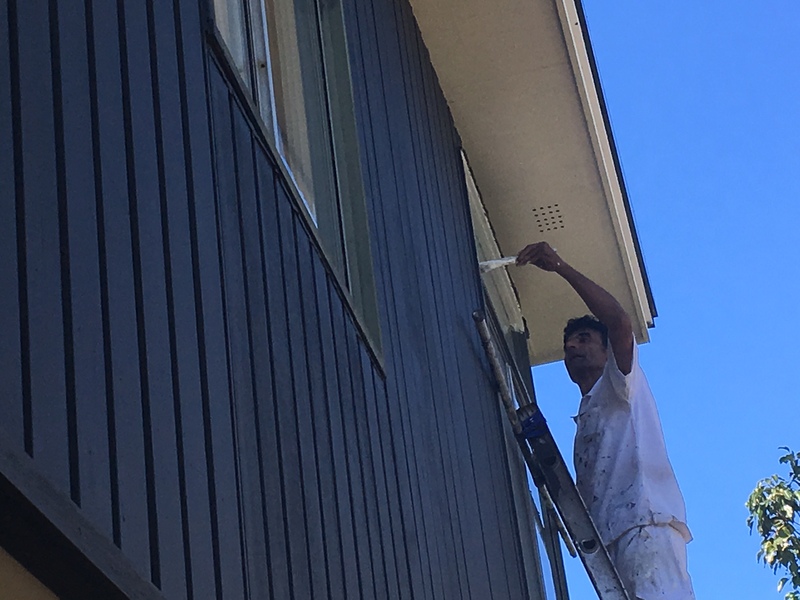 Why choose our strata painting services? Get in touch with us on 1300 698 559 to know more about our strata painting services.